The intensive French class program allows students to learn effective and efficient comprehension as well as oral and written expression over a short period of time. 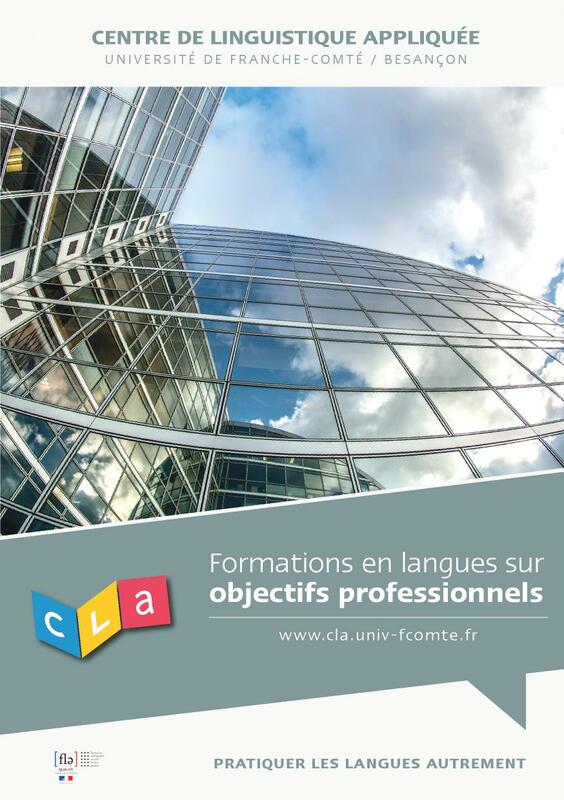 This program is based on the CLA’s referential division of students based on their oral and written abilities and knowledge of French culture. The levels go from A1 to C1, based on the Common European Framework of Reference for Languages (Cadre européen commun de reference pour les langues, CECR). Also see the descriptions for levels A1, A2, B1, B2 and C1 . 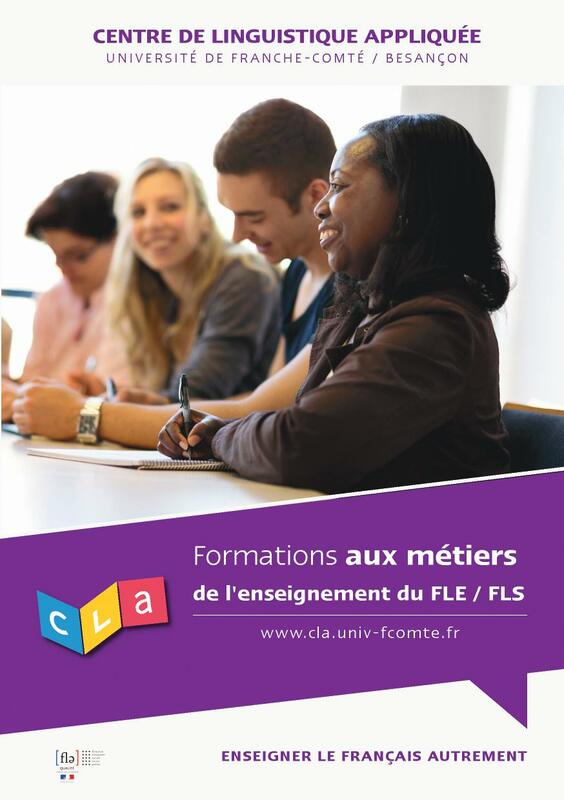 The level obtained by the end of coursework allows students to take the DELF or DALF language certification testing. These classes are very intense, meeting 23 hours per week for four weeks (or more), including specific workshops of four hours a week starting at level B1. Classes can be followed by personal work in the media center, where there are exhaustive works that allow for independent learning, including written, audio and video. These works are available for use on-site and for check-out. The media center also offers internet access, advice and help from librarians in order to advance independently. 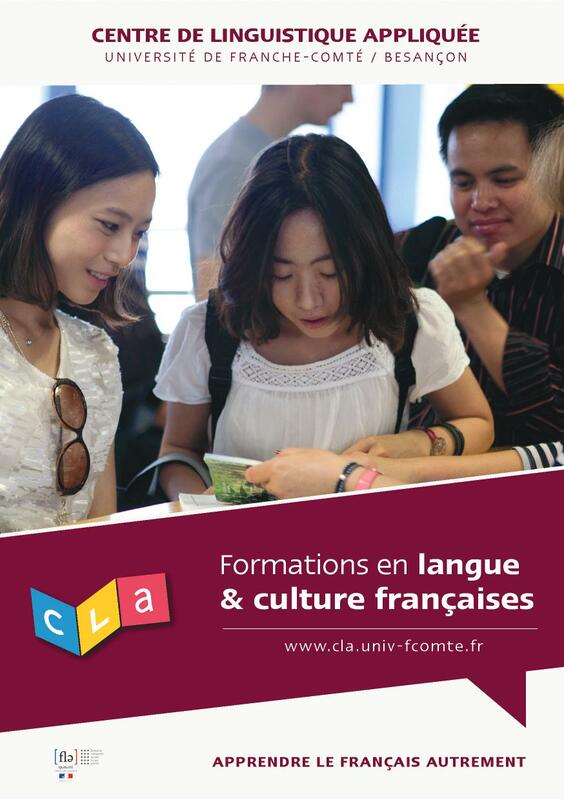 The methods of learning focus on individual progress, encouraging students to actively participate and to live their learning experience by having direct contact with the French way of life.The intensive class program also gives students the opportunity to validate their knowledge by the French language diplomas, or Diplome d’Etudes en Langue Française—the DELF or DALF. • Be at least 17 years old. • Pass the entry test at the beginning of the session.